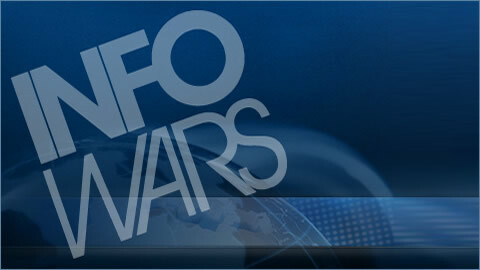 On the Tuesday, May 7 broadcast of the Alex Jones Show, Alex takes a closer look at why Google Chrome is labeling Infowars and DrudgeReport.com malware, and breaks down why it is more likely that Western backed rebels, not the Syrian government, are deploying chemical weapons. Alex continues analyzing a proposed armed march on Washington D.C. and the implications it could have, and examines eyewitness reports regarding the Boston bombings stating police may have shot their own in a friendly fire incident. On today's show, Alex welcomes William Gheen of the Americans for Legal Immigration PAC to discuss why it's vital to the globalist agenda to erode national borders. We'll also cover other major headlines and take your calls. Tags: 1st Amendment, 2nd Amendment, drug cartel, google, immigration, technology.